Enter your email address to follow the Ricklesburgh blog and receive notifications of new posts by email. Life getting you down? 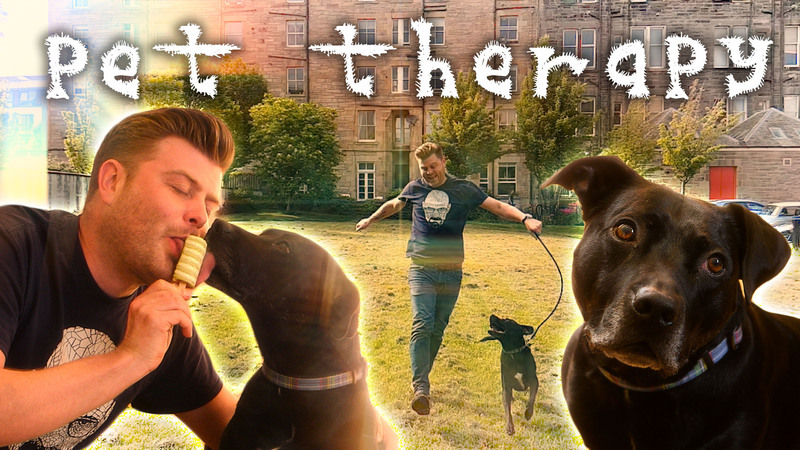 Try Pet Therapy! Everyone knows that dogs make everything better. Even if you don’t want to admit it. Arpeggio Pictures is a BAFTA winning film Production Company based in the heart of Scotland’s capital. GreKanE is responsible for composing the soundtrack for Ricklesburgh. Electro-acoustically tempered sonics in a future-retro vein.